Free 24 hour rush service...order today, ship tomorrow! Ceramic mug with shiny finish! Maximum qty is 576 for 24 hour rush. 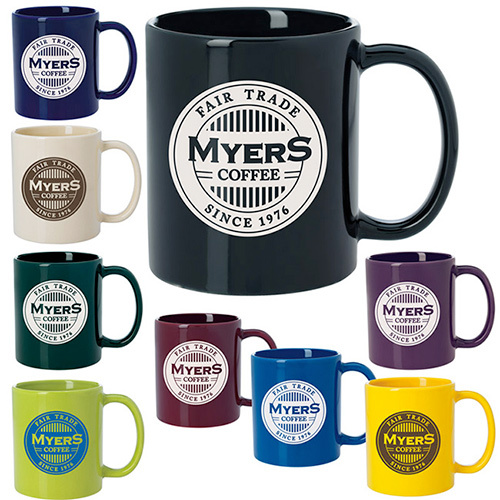 Promotional coffee mugs like the budget mugs come in various colors and sizes. 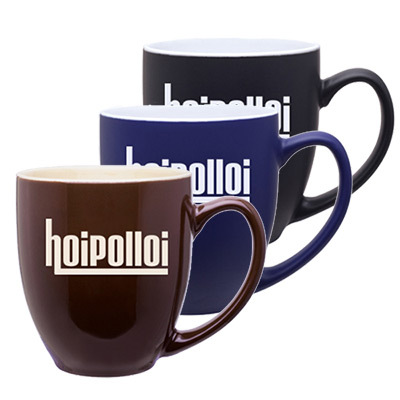 These ceramic mugs are branded promotional items. 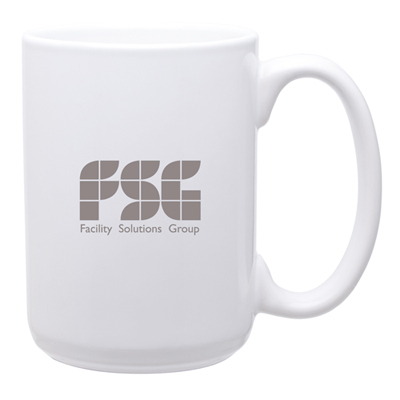 Such promotional mugs can be given as tradeshow giveaways. 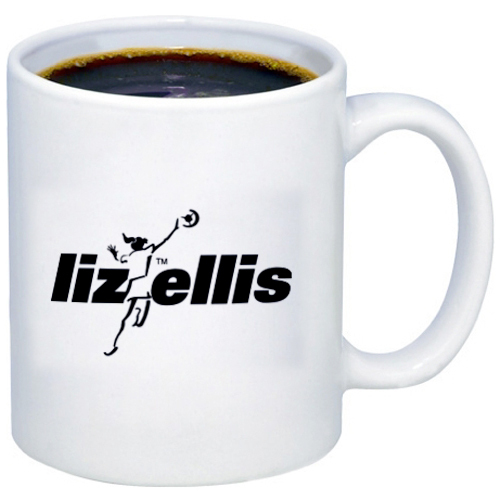 The promotional coffee mugs are good for both cold or hot beverages. Order right away! 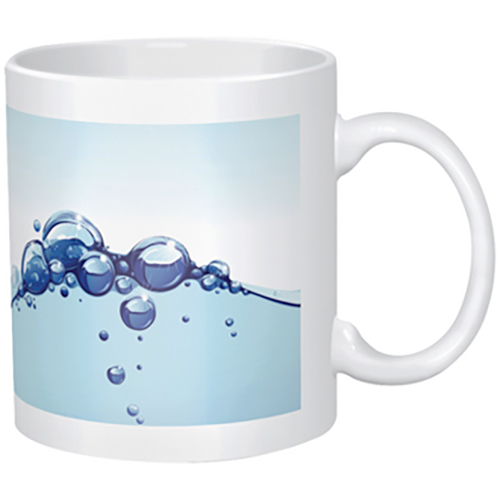 "Great mugs at an even greater price! " "I distributed these at the office and was happy with the my employees' response." "We ordered these to give away at tradeshows to spread brand awareness. My recipients were more than happy with these products. Thank You Promo Direct. " A great gift for coffee/cocoa lovers!